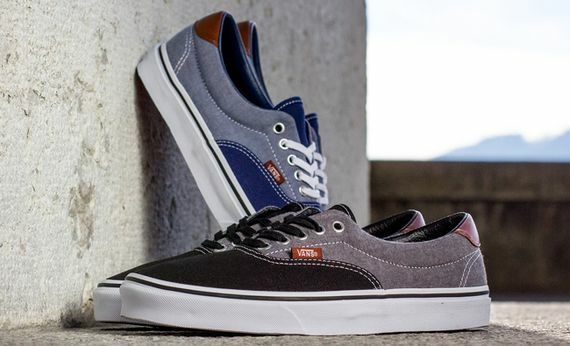 Nothing game changing here, but it’s hard to go wrong with canvas, chambray and leather. 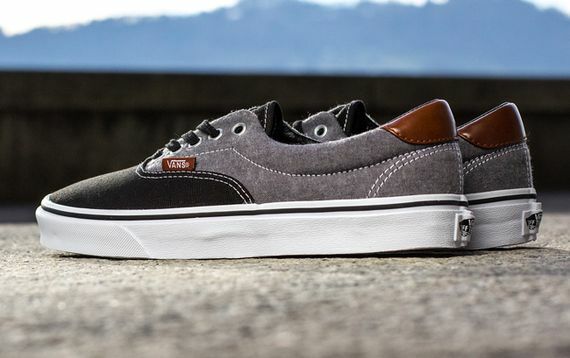 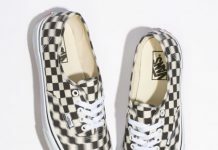 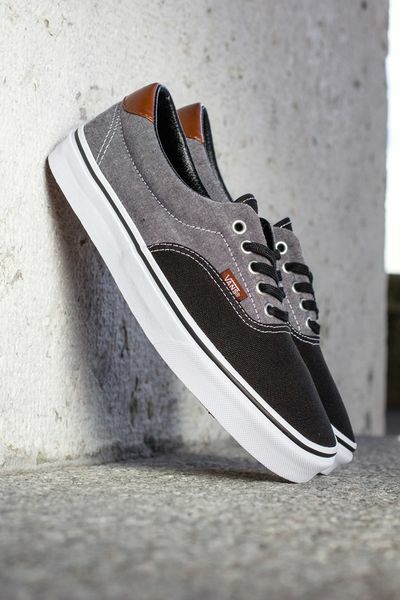 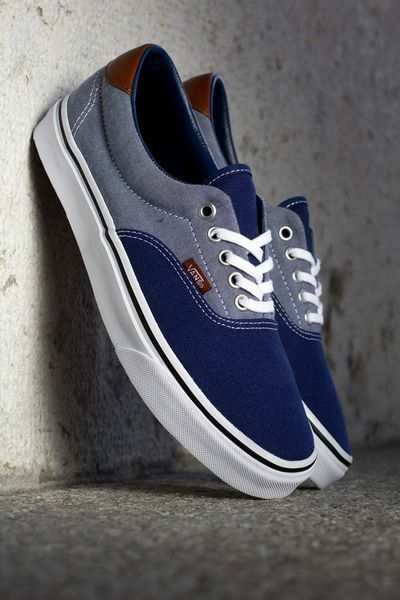 Vans has taken a dance or fifty with these fabrics before, but this latest Era 59 still feels new. 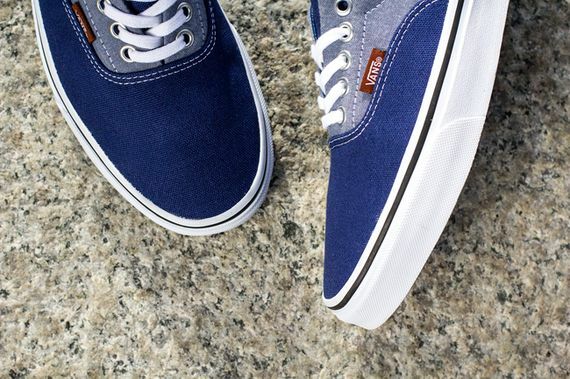 Clever color-blocking gives these depth, and the white sole breaks things up nicely. 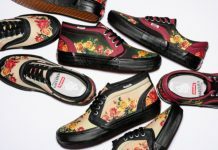 Go cop a pair now, I’m sure your Vans have been beaten to a pulp this winter.